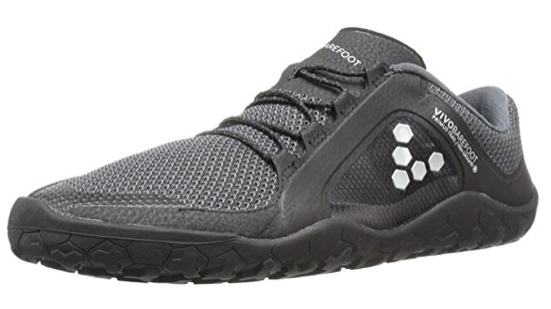 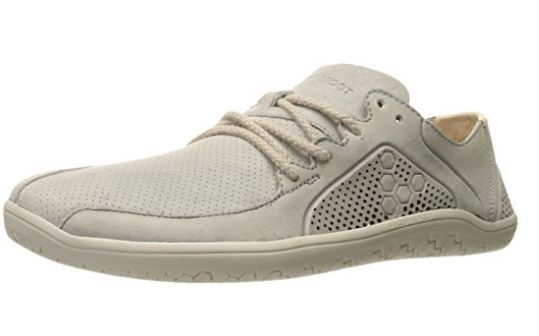 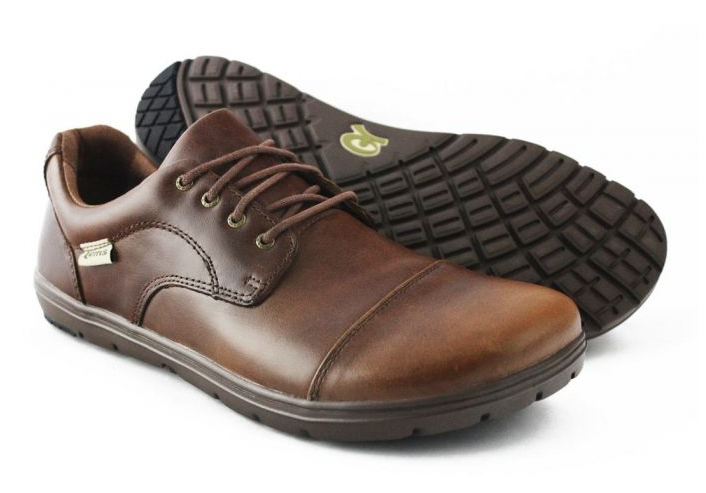 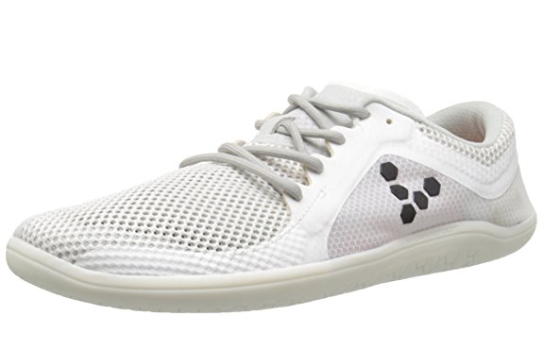 Vivobarefoot Shoes - Flexible, stylish, zero drop, and highly recommended! 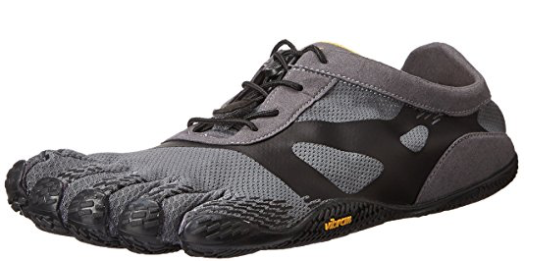 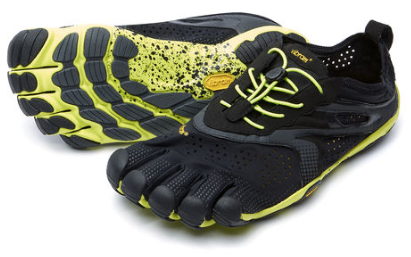 Vibram Five Fingers - My all time favorite running and workout shoes! 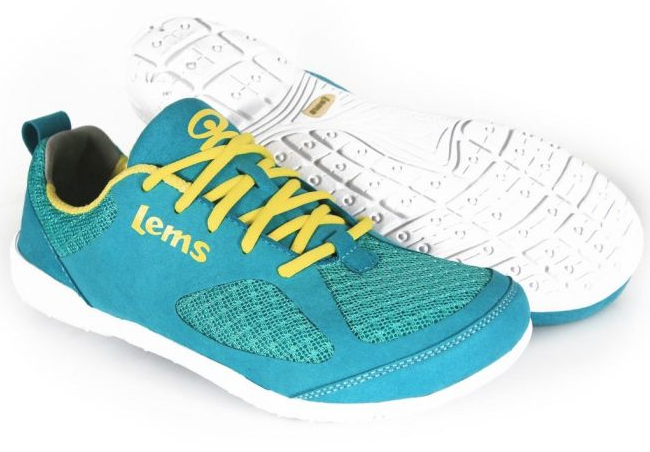 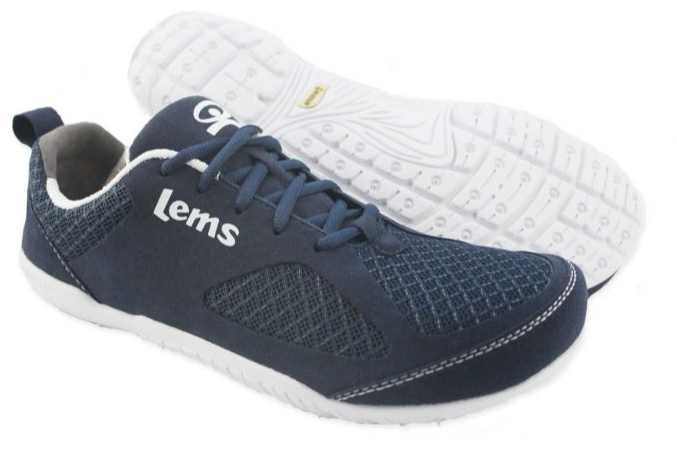 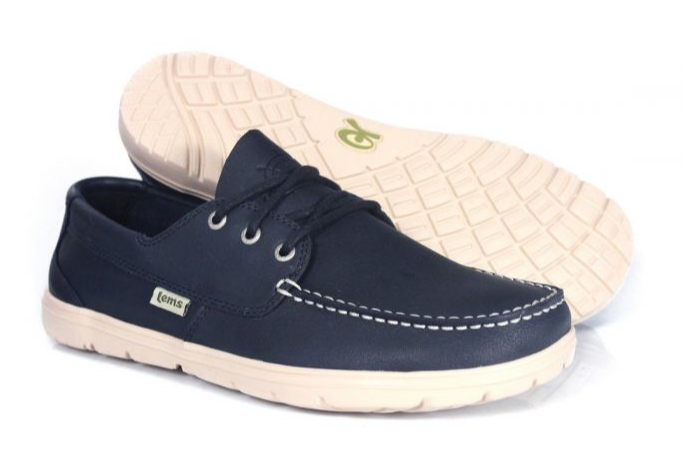 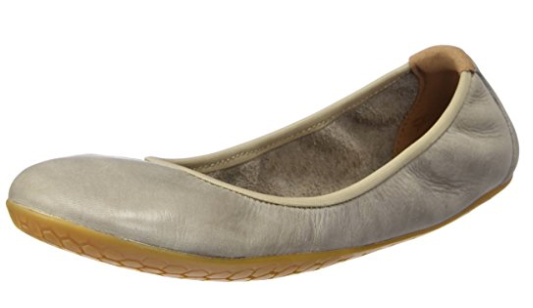 Lems - My favorite everyday shoes. 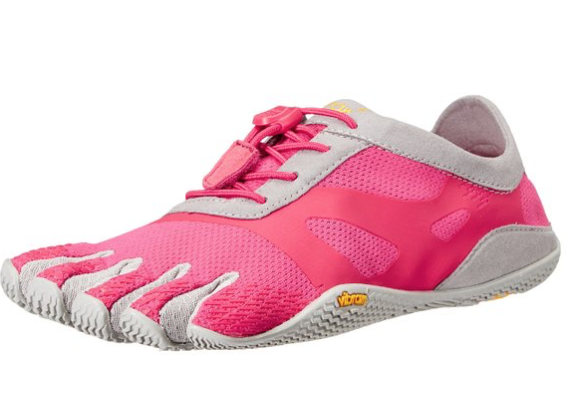 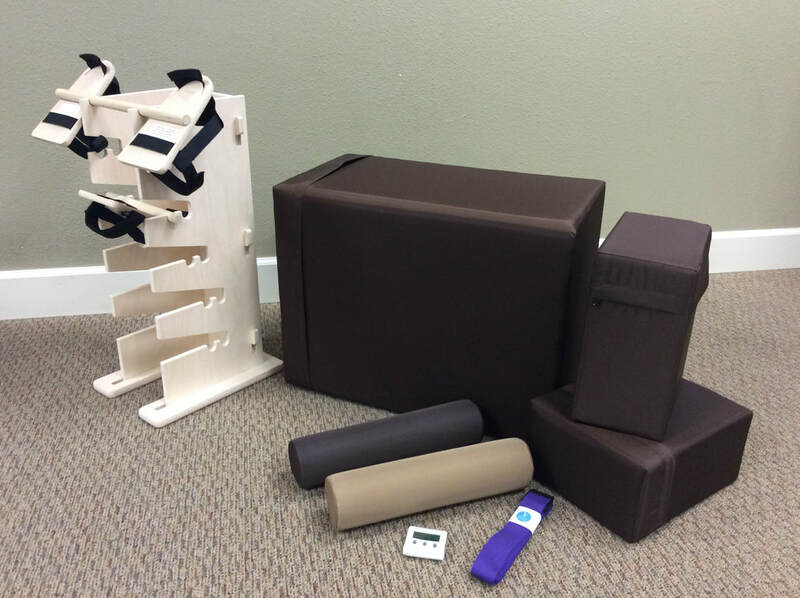 Zero drop, flexible, yet still some cushioning. 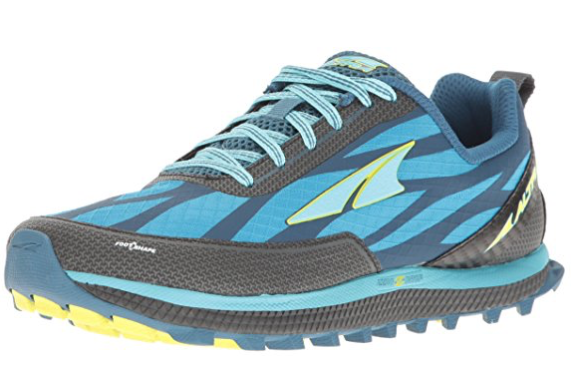 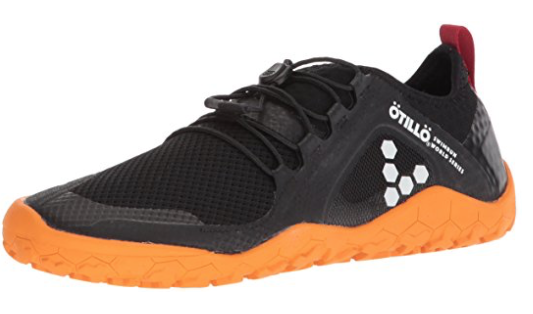 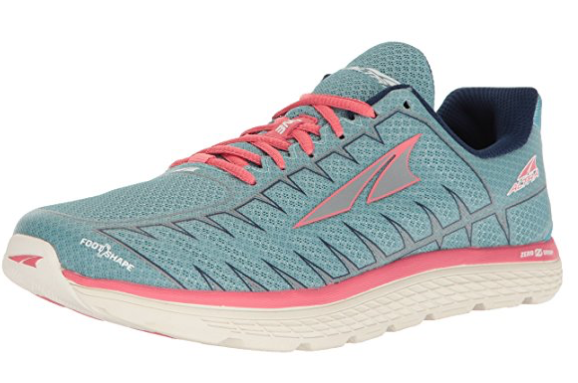 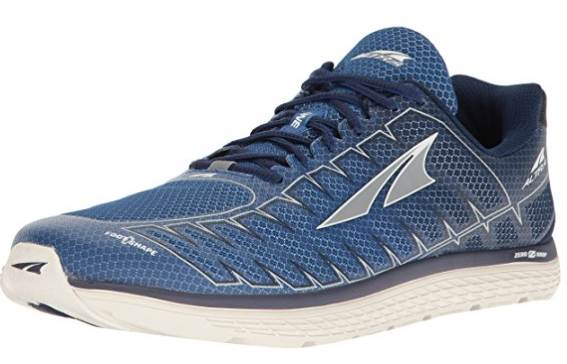 Altra - Zero drop, wide toe box, and good cushioning. 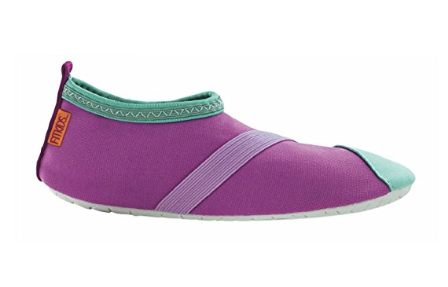 A good transitional shoe when going from traditional shoe to minimalist/barefoot shoe. 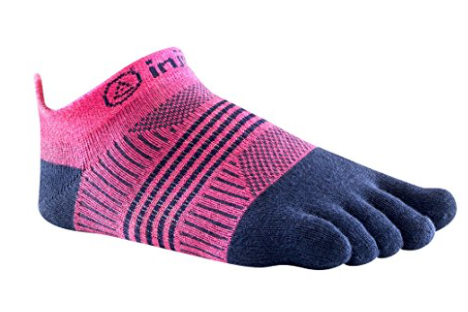 Injinji Toe Socks - My everyday sock. 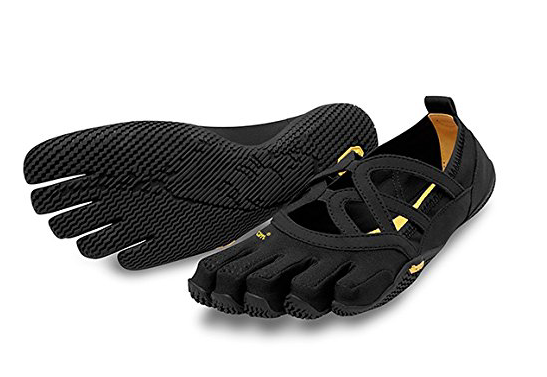 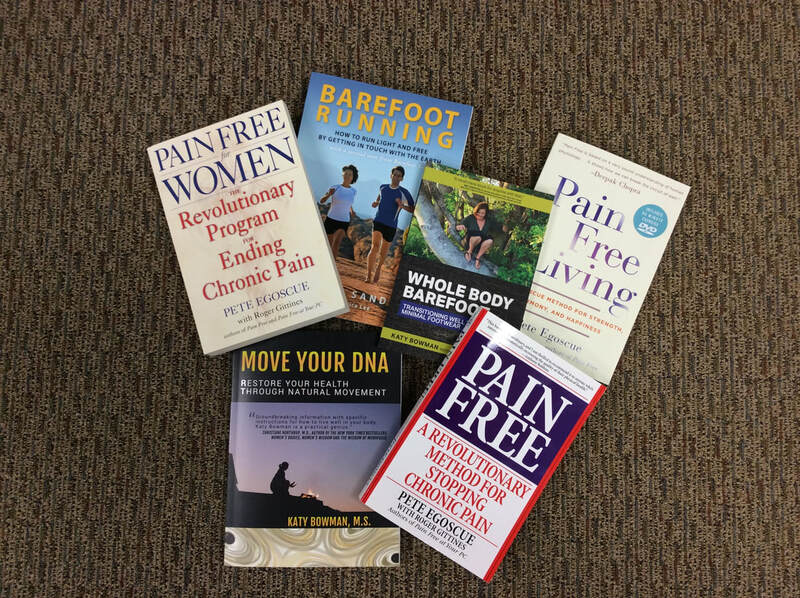 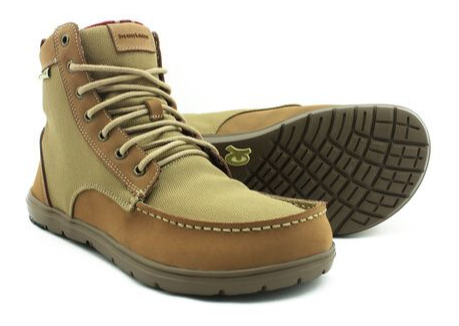 Can be worn with Vibram Five Fingers and Correct Toes! 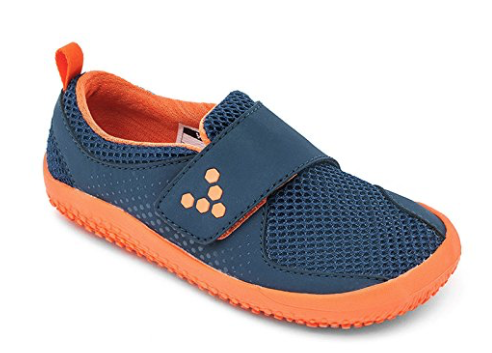 Kids Shoes - The best shoes for kids are flat, flexible, and wide.